It’s hard to believe that it’s only a month away, but the year starts off with a bang in January at the National Shooting Sports Foundation’s (NSSF) Shooting, Hunting and Outdoor Trade Show (SHOT Show). 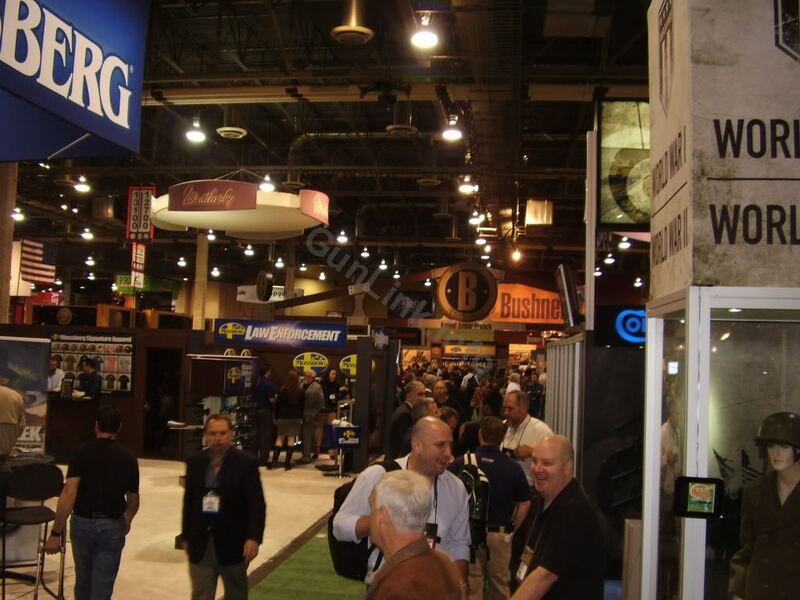 The annual industry-only show is held in Las Vegas, Nevada, at the Sands Expo Center from January 14-17, 2014. A special media-only range day will be held the day before the official show opening in Boulder City. 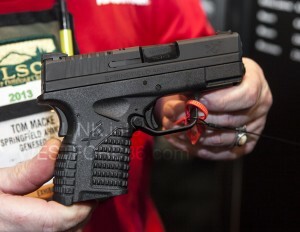 SHOT Show isn’t your average gun show. Open only to industry members (trade professionals and commercial buysers/sellers of military, law enforcement and tactical products) and media members, SHOT Show showcases the newest technologies in these fields – much of which is not even available for sale yet. SHOT Show is the largest trade show of its kind in the world, featuring more than 1,600 exhibitors covering 630,000 square feet. In attendance are more than 62,000 industry professionals from all 50 states and 100 countries. If you are a member of the shooting, hunting or outdoor industry or in charge of outfitting your department with the gear they need to do their job, this is the show to attend. If you’re not an industry insider but you love to be on the cutting edge, this is the show to follow. If you are attending, be sure to check in to the 2014 SHOT Show thread on the GunLink Forums where you can arrange meetups, find out who else is going and let people know where you will be. If you aren’t able to attend, be sure to follow the GunLink Blog and the SHOT Show board of the GunLink Forums for coverage of the event. Of course, something new for SHOT Show this year is the arrival of ConvExx and Freeman to the behind-the-scenes portion of the show following the Reed Exhibitions flap (keep reading for more on that debacle). Despite the change in show management, little, if anything, will likely change on the show floor. Following hot on SHOT Show’s heels is the Great American Outdoor Show – a/k/a “The Harrisburg Show.” Readers may recall “The Harrisburg Show” being officially called The Eastern Sports and Outdoor Show, which was managed by Reed Exhibitions. Without diving into too great of detail, following Reed’s refusal to allow “black rifles” or accessories at the show, vendors fled from the show in droves and NRA swooped in to pick up the pieces as the show fell apart. With new management came a new show name and, hopefully, a more Constitution-friendly atmosphere. The nine day long event, which runs February 1st through 9th at the Pennsylvania Farm Show Complex in Harrisburg, boasts nearly 1,000 exhibitors covering 650,000 square feet of exhibit hall space. Unlike SHOT Show, the Great American Outdoor Show is open to the public with tickets ranging from $6 to $12 in price. Tickets and more information are available at the official show website. Rounding out the big early-year shows is the 2014 NRA Annual Meetings and Exhibits (NRAAM). Unlike the other two shows, which are largely stationary, the NRAAM moves around from year to year. This year the show lands in Indianapolis. 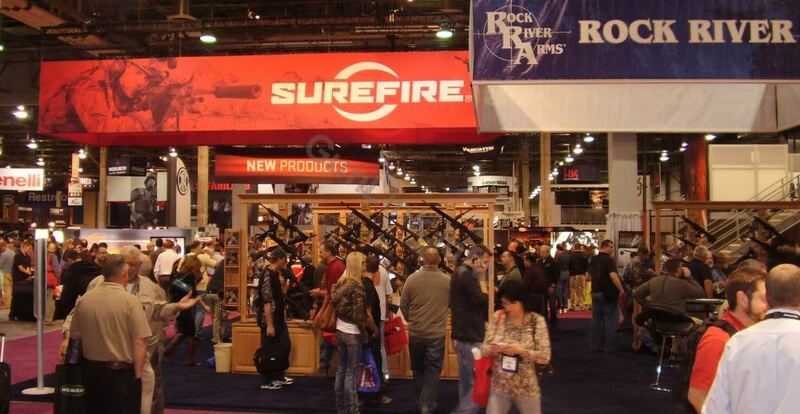 NRAAM 2014 runs April 25-27 and will be at the Indiana Convention Center this year. Exhibit hall attendance is free for NRA members and their immediate family (not a member? Click here to save $10 on NRA membership). Another huge show, NRAAM boasts over 400,000 square feet of exhibit space covered by more than 600 exhibitors including major firearms, accessory and gear manufacturers, outfitters and more. For more information on NRAAM, visit the official website. 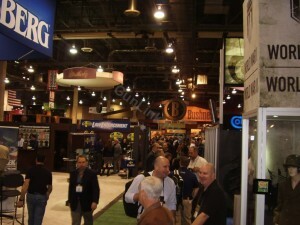 GunLink will have staff at the show, so be sure to keep an eye on the GunLink Blog and forums for coverage. If you plan on going, be sure to check in here.